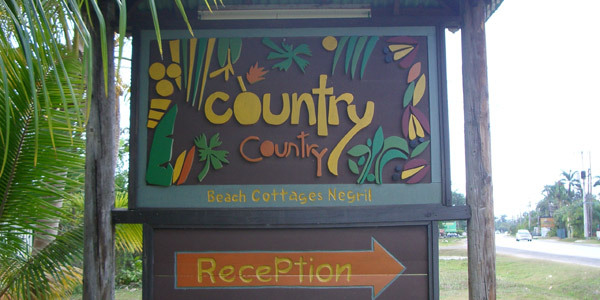 Hand crafted cottages rest waiting for you along Negril’s famous Seven Mile Beach. Your world becomes a jungle, on the beach .... with room service. 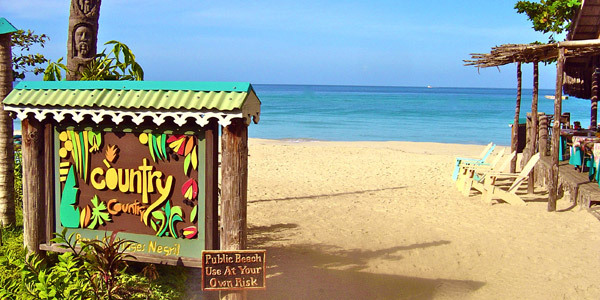 In a carefully designed village there is little left to be desired... and if you do think of something ... just take a stroll along the beach and catch the vibes of Jamaica at her natural best. Each cottage is a private world. Shrouded among foliage or high on a breezy verandah. Activity is a personal choice. Reggae embraces your soul, the sun breathes life into your spirit, the sea becomes your partner. The 20 Guest Cottages were designed by award winning Jamaican architect, Ann Hodges. The interiors, sensous and colourful, dance in the natural light. Art playfully surrounds you. All of the Guest Accommodations are equipped with king bed or two twin beds, private verandahs, air-conditioning, ceiling fan, cable TV, coffee/tea service, refrigerator, day bed, safety box, private bath/shower (no tubs), hairdryer and CD clock radios. Available also are room service, extra beds and irons/boards for your convenience.